The US currency's ascent in 2018 has surprised many analysts and investors. The reflation trade that followed the election of Donald Trump was not expected to last. 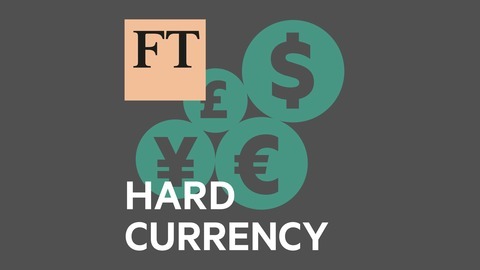 Stephen Gallo of the Bank of Montreal tells Michael Hunter why the rally has endured, and outlines the wider factors setting the pace for the euro, emerging market currencies and the pound. 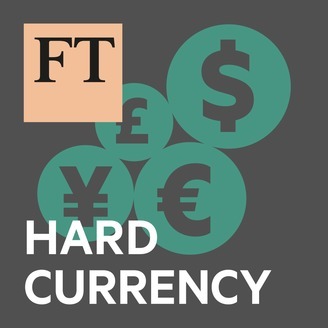 This is the final edition of Hard Currency before the podcast is relaunched, taking a fresh approach to a wider range of markets. Please stay subscribed to be among the first to hear it.